Using a pedometer has never been easier. You can access this as an App on any smart phone or you can purchase them for a very reasonable price at a local retail outlet. Pedometers are great because they can tell you how active you are throughout your day. Use these handouts to help you start to discover your steps and experience the benefits of becoming more active. If you are not currently active, do not set your pedometer steps goal at 10,000 steps per day, as you may have heard is recommended. record the number of steps you take on each day. Take these two numbers, add them together, then divide by 2. This will give you the average number of steps you walk each day. From this try to set a small goal of 100 or 200 more steps each day. It really is that simple. 2,000 + 3,000 = 5,000 divided by 2 = 2,500 steps is your average. Goal for week 1 increase by 5% = (0.05 x 2,500 = 125) more steps each day making a total of 2,625 or more steps. Each day this week try to walk at least 2,625 steps. If a pedometer is not for you, stick to simply walking. 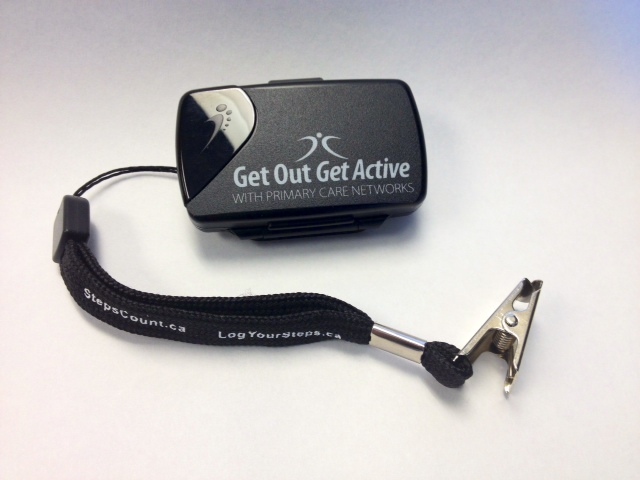 There are a number of pedometer loaner programs available across the province. Click here for a full listing of pedometer loaner programs in your area. There are a number of quick and easy ways to get moving during your work day. Try one of these great resources to see what you can do to get moving! There are so many fun and easy ways to move more. 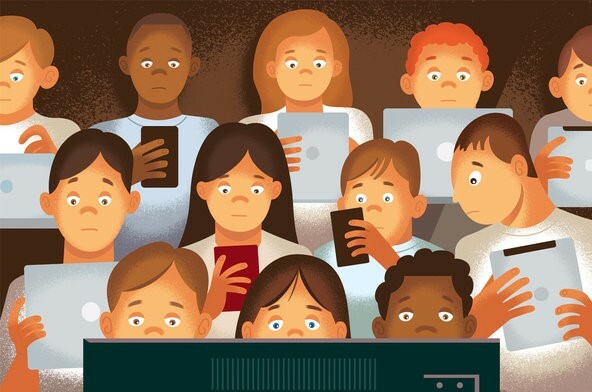 Drop the devices and tune into activity!